Have you ever wonder, that why people splurge loads of money on making the walls of the house beautiful and aesthetic with the help of the colored themes and motifs on the walls. 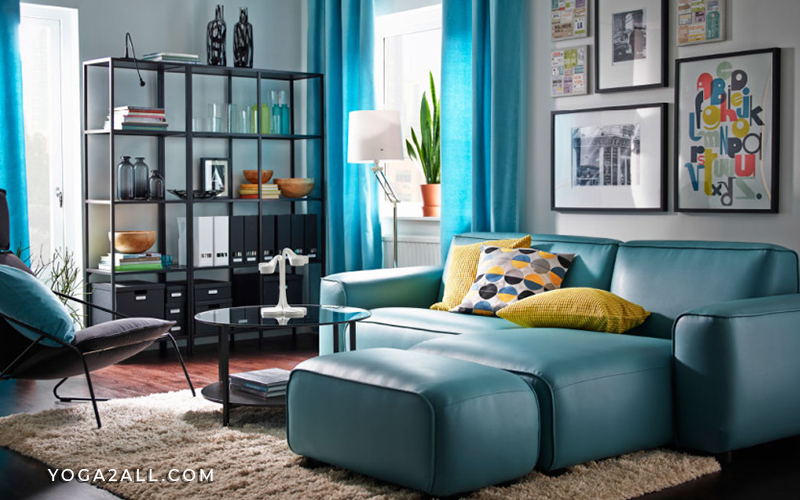 A little bit of color changing can alter your mood and create a soothing atmosphere in your house. The wall painting walls of the house are not just a matter. It has a profound effect on the emotional well-being of every person dwelling in the house. Like the beautiful and refreshing paint of the walls have a positive effect on the emotional well-being as well as the health of the people of the house, in the same way, indoor plants have the also an effect the mood and stress level of the people. Some of the best ways to improve your health with the painted walls and indoor plants are as follows. All the bright and the sharp colors of red, yellow, orange, purple and other intense colors raises the energy in the room. If you are sick and tired of all the neutral colors then you should paint dark colors on the walls of your room. The dark and bright colors pump the adrenaline. These colors make the room look classy and elegant. The bright and uplifting colors, like orange and yellow captures the sunshine and make the room energizing and uplifting. If you want to create a soothing and the cheery environment then you should paint warm color on the walls of your house. The warm colors like, light blue, off-white and other neutral colors stimulate the nerves in the body and makes the person feel fresh and beautiful. The neutral and warm colors calm down the people and the warm and light hues evoke the cozy intimacy. Therefore, in order to feel relax and uplifted you should do the light colors on the walls of your house. The green color is the sign of peace and serenity. It is the most restful color for the eyes. You can do this color on any wall of your house. It evokes the warmth and comfort and makes the people relax. When you see the green color it energizes you and makes you feel uplifted. Everyone should add the touch of green to any wall of the house. It has a calming and soothing effect which relaxes the mind and body. Therefore, you should paint one of the wall green in your house. The indoor plants play a vital role in purifying the air the air in the surroundings. In order to deter yourself and your family from illness, you should put some indoor plants in your house. They will keep you fresh and active and help you work better. The indoor plants are natural humidifiers. They also produce pleasing scent in the house which is refreshing and relaxing. The indoor plants are very benignant and significant for the health of the people. There are some indoor plants which you can hang on the walls of your house. Some of the hanging indoor plants are snake plant, rubber plants, bromeliads and many others. You can hang the hanging plants on the walls with the help of the top quality cordless drill, click to navigate here. 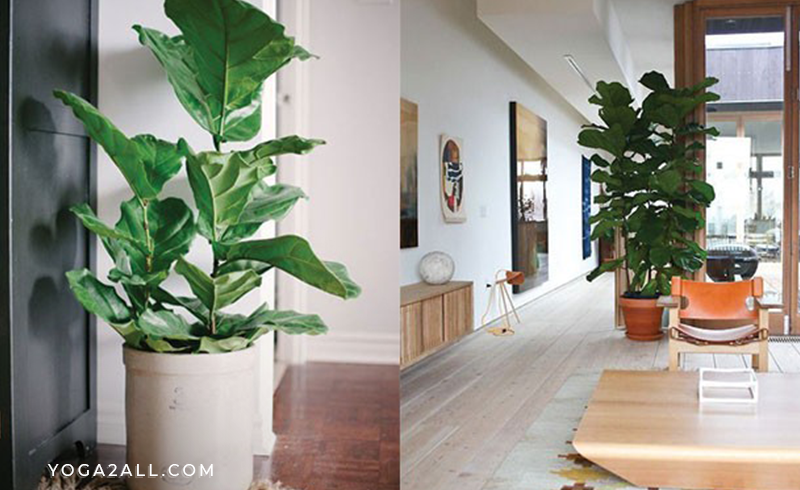 These plants look beautiful on the walls, as well as make you feel uplifted and energetic.